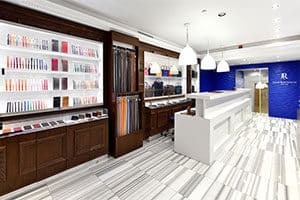 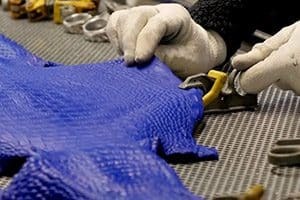 Whether located in Paris, Tokyo, London, or New York, essential to our stores are our highly skilled craftsmen and women extensively trained with the traditional French expertise required for the creation of fine leather goods. 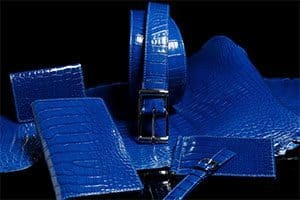 At Jean Rousseau we are happy to welcome you to an elegant and modern atmosphere where you will find our straps, belts, bags, pouches, leather wallets and 100% non-leather collection, all hand-crafted exclusively by our company’s skilled artisans. 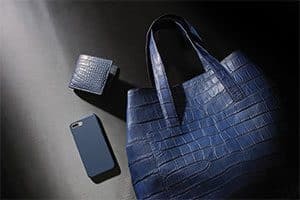 Beyond the selection presented on our web site, we carry an exquisite collection of leather goods available exclusively in our stores, offered in an even larger range of colors and materials: alligator, crocodile, lizard, ostrich, shark, stingray, buffalo, technical fabrics, wood, cork, etc. 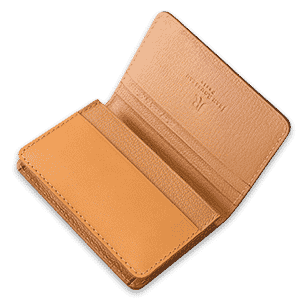 Whether located in Paris, Tokyo, London, or New York, essential to our stores are our highly skilled craftsmen and women extensively trained with the traditional French expertise required for the creation of fine leather goods. 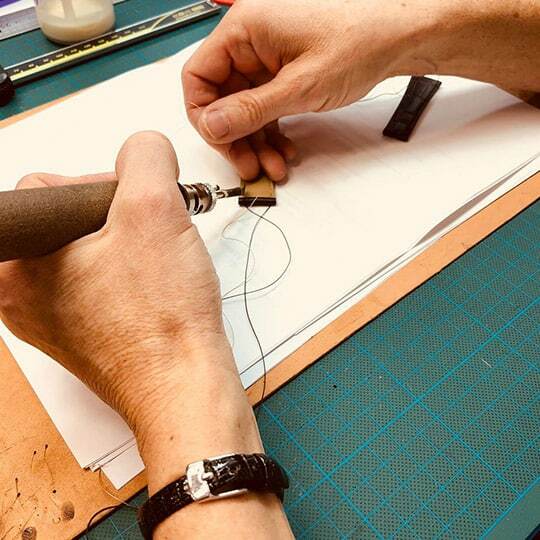 They make all items by hand’ instead of ‘manufacture and will oversee the completion your bespoke order, whether providing guidance upon the ideal strap to highlight your favorite timepiece or the perfect choice of leather for your custom belt. 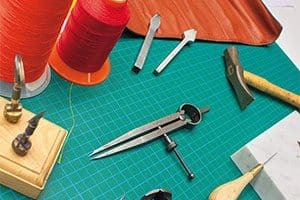 Located in the most prestigious districts of these capital cities, with highly qualified craftsmen and women, the Ateliers Jean Rousseau are dedicated to all fine watchmaking collectors and luxury accessories enthusiasts, eager to acquire a unique and highly personalized piece.